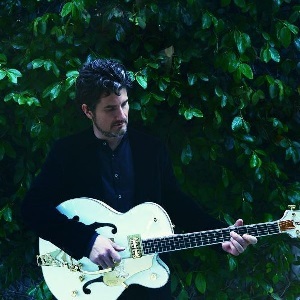 This year, Nathanson has announced his new album Sings His Sad Heart will be released on October 5. The album comes off the heels of Nathanson’s Def Leppard approved cover album of their iconic Pyromania called Pyromattia which shot to #1 on iTunes Alternative chart upon its release. Def Leppard’s Joe Elliott called the album “an amazing reinterpretation” with “heart & soul.” Nathanson is currently out as a special guest on O.A.R.’s Just Like Paradise Tour through September 18th.